Welcome to our friendly beer & cider festival in the heart of the Tyne Valley. 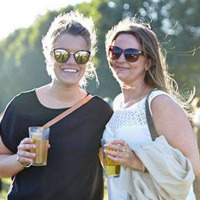 Beer, cider, wine, street food, music and 7's rugby. To buy tickets for this event please visit the events page: Tynedale Beer & Cider Festival event tickets.